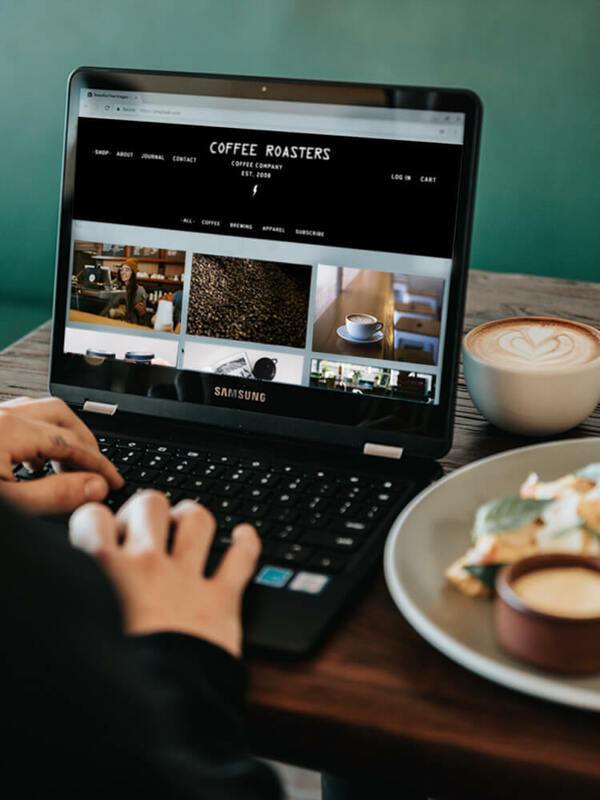 Many established small businesses have grown organically so when owners hear words like “identity” and “branding” they can think that applies to someone else. But in truth, no matter the size of your business, you need to think about your brand. In fact, whether you know it or not, you already have a brand. There are a myriad books, articles, and blog posts written on this question but, at the core, branding is how your business is perceived by your customer. If you are an established business, the public at large has an opinion of you, and if you do good work, hopefully that opinion is positive. 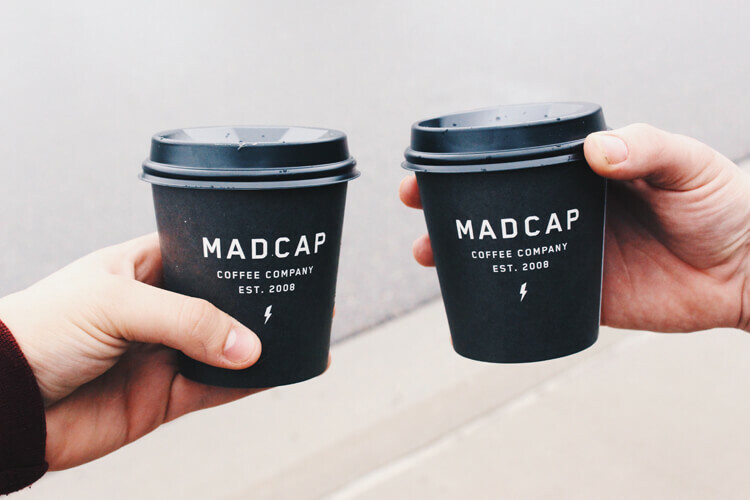 So why might a small business need branding done by a designer? An established business may want to attract new business and compete in a new online-driven marketplace. While your faithful customers know you, you need to communicate to new customers who you are and why they should work with you. And if you are a new business just getting started, you don’t have the word-of-mouth reputation built over years so branding is essential to communicating who you are and what you can do. What is involved in a branding and how can a designer help you? 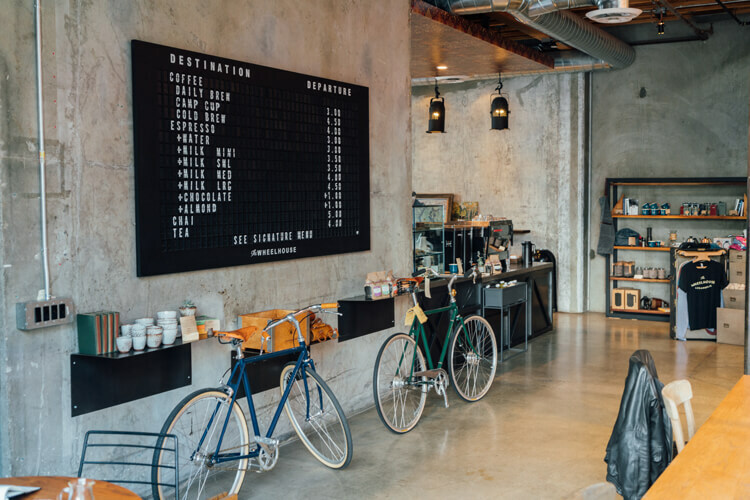 Visual components of branding include your logo, any signs on your building, and print materials such as brochures, business cards, or postcards which you use to promote your business. If you are selling a product, it also includes product design and packaging. Online, your branding should be carried through to your website design and social media. And if you are a service-based business, branding may include apparel such as uniforms. Some businesses don’t require a uniform but restrict the colors worn; for instance, a salon may requires all of their employees to wear black. Equal to how you look, what you say and how you say it, is important. Your tagline and the copy you use on your website, brochures, and on social media all give an impression about your business. The tone can be friendly and casual or formal and professional, depending on how you want to be perceived. The content and tone of your messaging should be cohesive with the visual component of your brand. 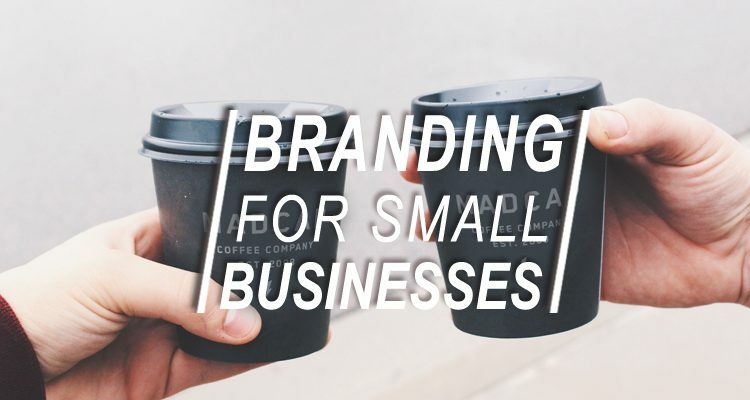 If you are a small business and you decide that you want to invest in some new branding, look for a designer who will take the time to understand your business as it already is and your goals for the future. Talk to them about what components of visual design you need, i.e. website, logo, submarks, brochures, etc. Allow a few revision rounds to make sure that your new design feels comfortable. 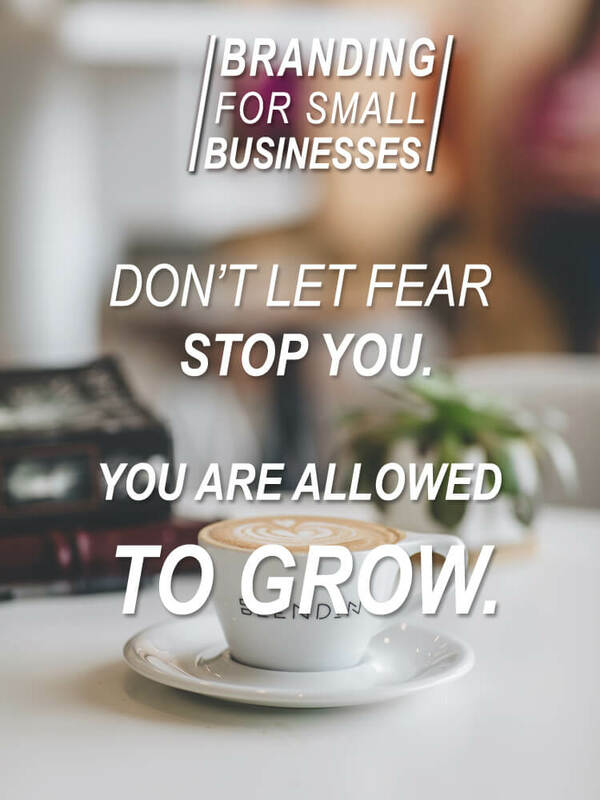 I’ve seen small business owners shy away from embracing their new look out of fear of what their established customer base will think, as if they’re “trying to be” something other than what they are. Don’t let that fear stop you. You are allowed to grow. 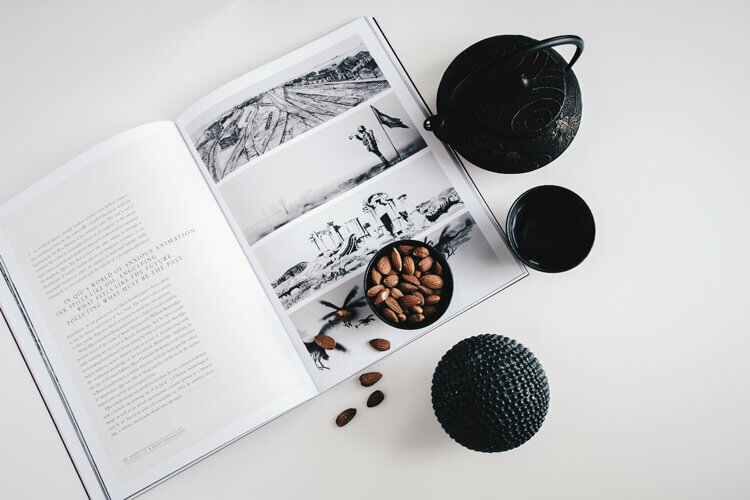 Once you have decided on a branding identity, be consistent in using your new elements and, in time, this will pay off by recognition by new customers and acceptance by old customers, growing your business.